HopWatch for Reddit is one of the most popular Android TV apps that help you to remain up-to-date with GIFs, images, videos and that too from the comfort of your couch. This app is also enabled with an in-built search function that helps you to search your favorite videos, GIFs, and images. 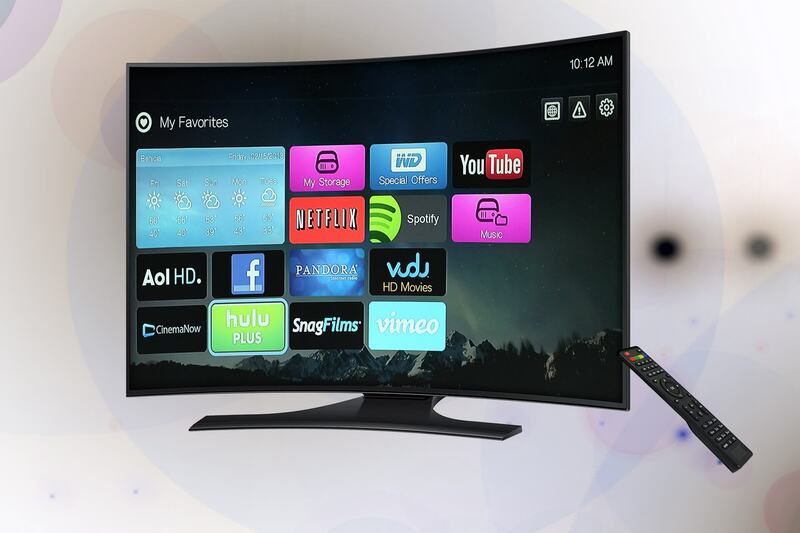 This app is ideally designed with Android TV in mind and definitely works well. It is accessible on the left-side of the screen and automatically you can see the most recent content. It is one of the first TV apps and still remains highly popular. The most significant purpose of this app is to play videos from your phone or computer. Additionally, there is also an opportunity of streaming from multiple storage sites such as Dropbox, OneDrive, and Google Drive. Though the Plex Pass subscription is a little expensive, it definitely does a wonderful job. One of the most underappreciated apps in the Google Play Store. It is a news app that helps you to remain updated with a variety of topics ranging from science, technology, and politics to games and movie trailers. Additionally, the way things are presented are also exceptional. Haystack in fact, brings news that are curated from a number of websites such as BBC News, AP, CBS, and many more. Also, the handy ‘weather pane’ helps you to remain updated with the weather of the location. Considered as an excellent Android TV app for video playback, it supports almost every video codec. As it successfully works for almost all network streams, it is considered as one of the best multi-media players for Android TV. Though there may arise some bugs, the issues however, will get fixed over time. The most interesting part is that it is absolutely free and therefore, makes it one of the most popular Android TV apps. Android TVs come with a support of Google Cast thus, you can easily cast any image, video or audio from your Android device to the Android TV. If, however, you have iPhone, it’s important to understand that iPhones do not support any Google Cast. These do come with AirPlay which helps users to stream content to Apple TV. Android TVs definitely come with an array of pre-installed apps but there are also a lot of other TV apps that you can choose to install on your Android TV. These apps will help you to relax with movies, music and also keep you updated with the latest news across the globe. So, try it!